Jason hails from Pittsburgh, Pennsylvania and more specifically Oakmont, PA, about 10 blocks from the very historic Oakmont Country Club. He attended Saint Vincent College in Latrobe, Pennsylvania and played golf all four years for the college at Latrobe Country Club, the home course of Arnold Palmer. Jason has called New Bern home since 2013 and has a wife, daughter, and three dogs. Currently a PGA Associate, he is working through the final steps of his journey to become a Class A PGA Professional. 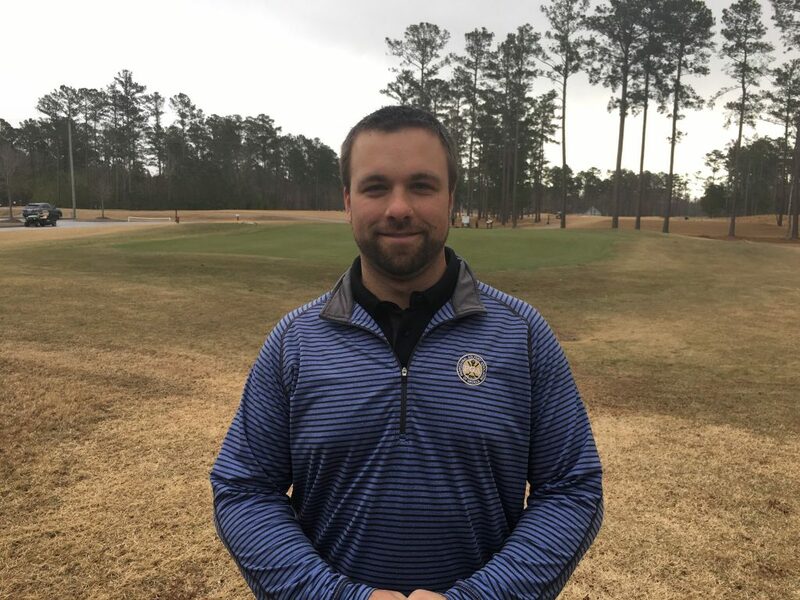 He served as the Assistant Golf Professional at Carolina Colours Golf Club in New Bern from 2013-2019 and was hired as the Head Professional at Taberna Country Club in 2019. 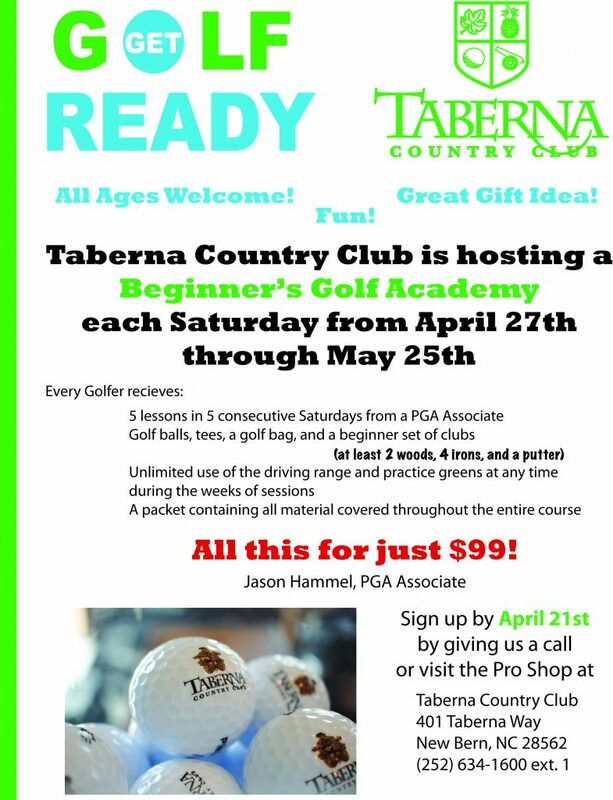 His goal is to supply the membership and all guests the best golfing experience that Eastern North Carolina can offer. He teaches students of all ages and skill levels with individual lessons and group clinics. He believes that everyone needs to have more FUN in recreational golf, competition golf, and learning the game! Keep things simple and hit it down the middle! Copyright © 2019 New Bern Golf - Taberna Country Club | All Rights Reserved.